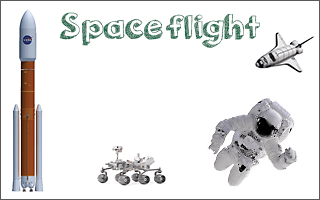 Facts about rockets, spaceships, astronauts and robotic probes. comets and other things in our space neighbourhood. 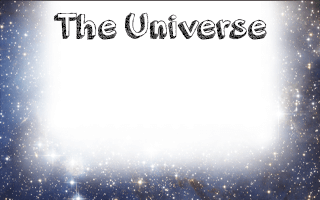 It's a big place full of stars, clusters, nebulae, galaxies, black holes, pulsars, quasars and more. 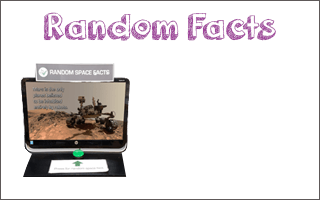 Press the button to generate random space facts. 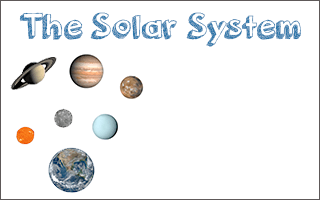 This is an online version of the display we use at the space centre. Space is weird. 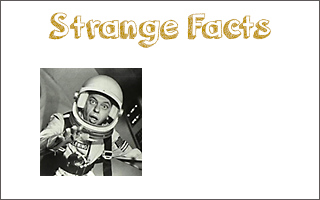 See some of the oddest things you didn't know. 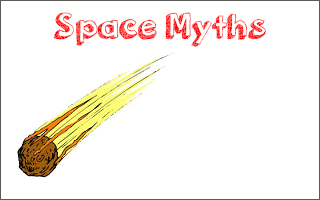 There's probably at least one thing on this list of myths that you thought was true.